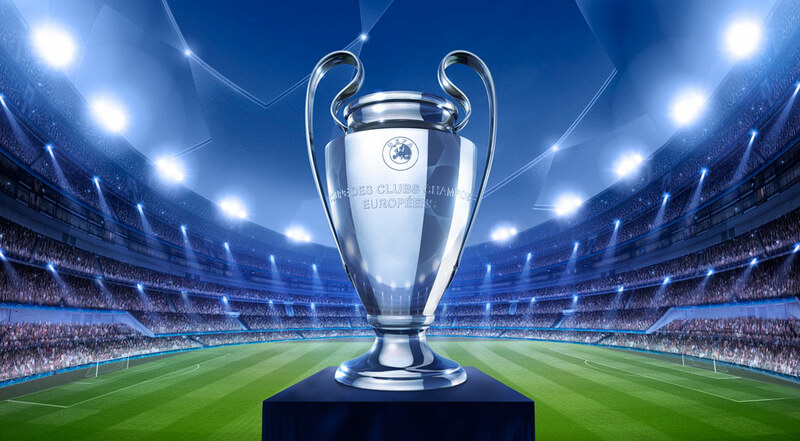 The Champions League 3rd Preliminary Round will be held at Fenerbahçe’s home, Benfica. The struggle will start at 19:00. Yellow Lacivertliler showed good resistance in the first half against Benfica in the first match but Fenerbahçe who was not able to reproduce on the offensive in the second half and who was exposed to oppression of the opponent, defeated 1-0 in the 69th minute and struggled with 1-0 defeat. Benfica is definitely not a team that can not be defeated. However, Fenerbahce needs to be more productive on the offense than the first game. Fenerbahçe’s goal is to pass at least 2 difference without eating a goal already passed. It is expected that Soldado and Ayew, who can not start at 11 in the first game, will be in the first 11 today. Souza is not in the lineup. Benfica is the side who played more in the first game but we can say that Fenerbahçe is a little bit of luck thanks to the shortcomings. They are especially successful with regard to the rust. But today I do not think they can have more of the ball than Fenerbahçe in the first game. Grimaldo and Almeida were very successful in their wing organization, but when we think that Barış and Ayew will take form, it is not expected that they will be as offensive as in the first match. Morales are in place at Benfica last weekend with Portugal 3-2 with Vitoria Guimaraes. I am expecting a different game today from Fenerbahçe. Our representative needs 2 goals to eat for the tour. Fenerbahçe rematch will take the support behind supporters in the match winner close to the side.